Blog Quick Quotes: Back to School Mini with Alicia! 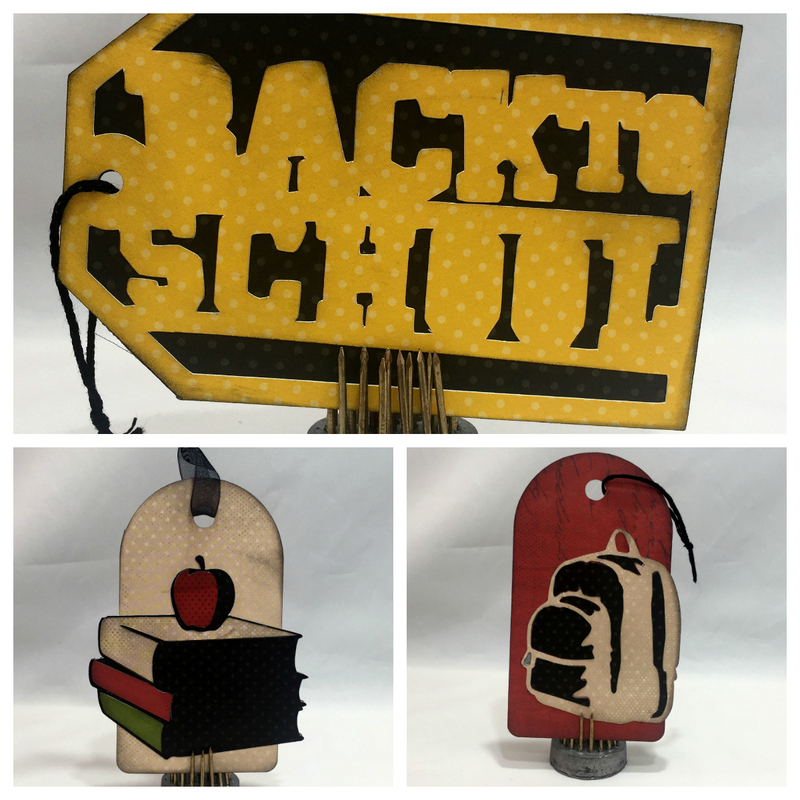 Back to School Mini with Alicia! Hello, Alicia hosting the blog for you today! I have created a cute Back to School tag set. I used my Cricut die cut machine and a mix of old and new Quick Quotes papers. These were really easy and the Quick Quotes papers cut like butter on the card stock plus setting. I have inked all the edges with Midnight Confessions PowderPuff Chalking Ink and then used a black sheer ribbons on the ends. 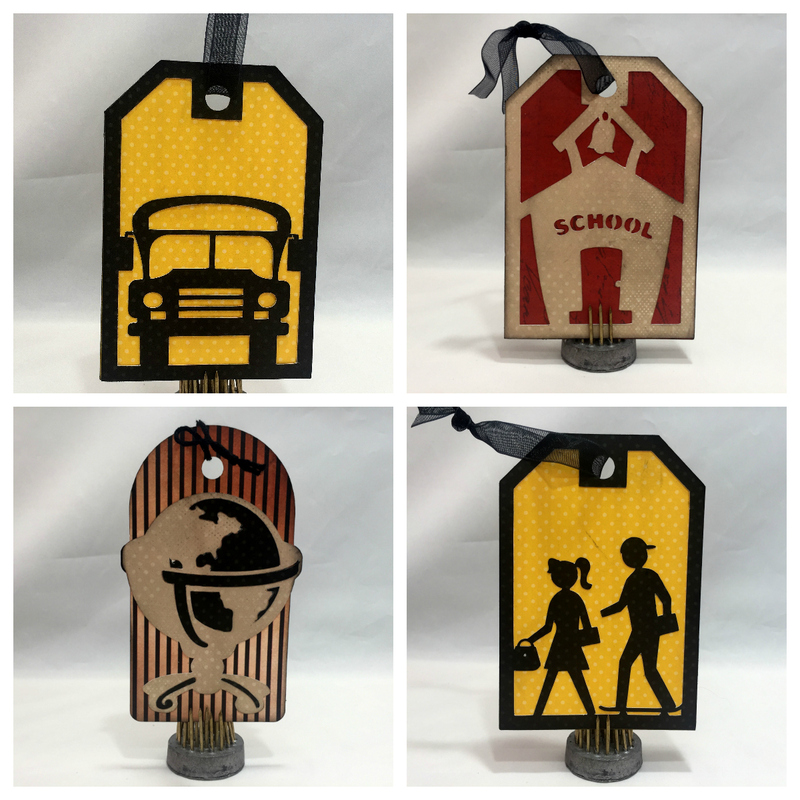 Here is each of tags I made individually photographed. Upon completion I used a metal ring to clip them all together, however, I may give them each to different teachers as a fun welcome back gift. Quick, easy and versatile!